Four Roses Small Batch Select, Courtesy Four Roses. Four Roses has announced an all-new addition to their permanent lineup. Small Batch Select will be a 104 proof, non-chill filtered blend of six of their ten recipes. “We wanted to add something to our lineup that brings that pure experience you get with a non-chill filtered Bourbon, while also showcasing some of our recipes and flavors that aren’t as forward facing in our other existing bottles,” said Master Distiller Brent Elliott. This will be the highest proof yet in the distillery’s permanent lineup. Four Roses uses five proprietary yeast strains and two high rye mashbills to craft the ten distinct recipes used to blend their bourbons. 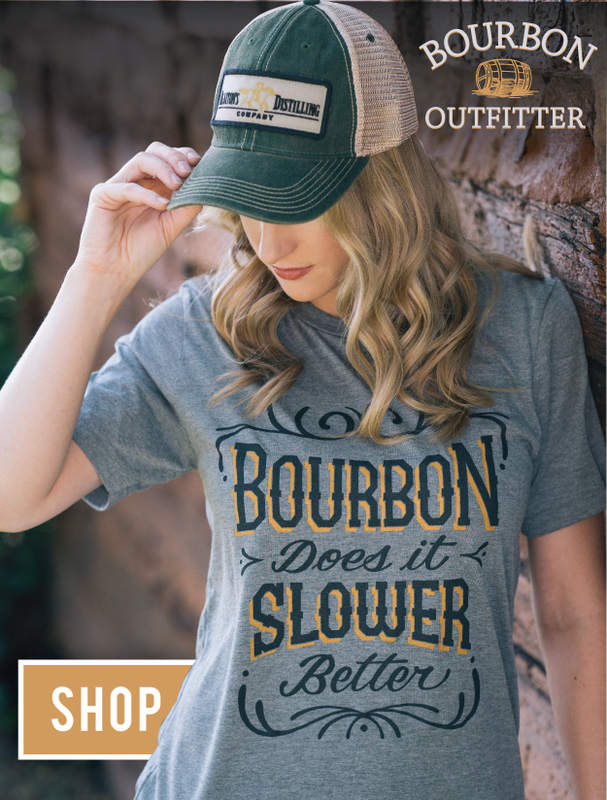 Their Bourbon, six years old and colloquially known as “yellow label,” is an 80 proof blend of all ten, their Small Batch is seven years old and a 90 proof blend of four recipes, and their Single Barrel is a 100 proof, eight year old bottling of just one recipe (OBSV). The new Small Batch Select doesn’t quite fit the stairstep proof and age pattern of the other bottles in the permanent line. Elliott explained that the barrels used in the blend will be between 6 and 7 years old, and at 104 proof without chill filtering (which pulls oils—and with it, some flavor—out of your bourbon) we’ll certainly find notes we’ve missed in the others. 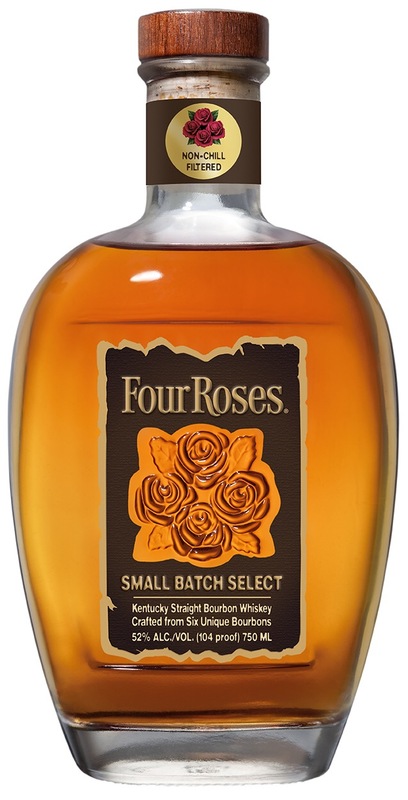 Official tasting notes for Four Roses Small Batch Select include raspberries, clove and nutmeg on the nose. The distillery reports it opens into flavors of apricot, ripe berries, vanilla and light oak as it hits the palate, and has a lingering finish with notes of spearmint and a touch of cinnamon. Small Batch Select won’t hit shelves till this spring, and we’ll have more information on which recipes will be used in the coming months. At first, it will only be available in limited markets (Kentucky, Texas, Georgia, New York, and California), but the distillery plans to expand distribution in the future. The distillery hasn’t given an exact price yet, but we’re told we can expect the price point to be above Four Roses Single Barrel, which is currently on shelves for around $45.